UnitedHealthcare has released their 2017 Medicare Advantage First Looks. Known for their strength and stability, UnitedHealthcare is poised for a fantastic 2017 AEP. They have introduced some significant market expansions and have continued to focus on providing their members a world class experience second to none in the industry. 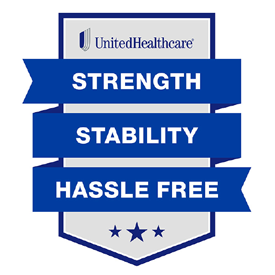 We are proud to represent UnitedHealthcare as one of our Medicare Advantage carriers and look forward to making sure our agents are educated on all the benefits they have to offer as an organization. With strong brand name, comprehensive plan designs and a focus on customer service, UnitedHealthcare is the carrier of choice for senior market agents. 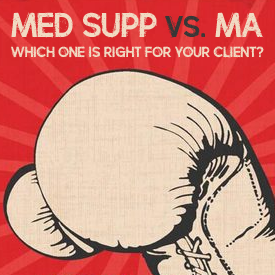 Their mantra of "Strength, Stability, and Hassle Free" continues to resonate with both members and agents alike in this ever-changing market. Request details today and place your business with a proven leader. The Justice Department filed an antitrust lawsuit to stop Indianapolis-based Anthem’s merger with Bloomfield, Connecticut-based Cigna Corp. in federal court in Washington on Thursday and also moved to block Hartford-based Aetna’s planned merger with Louisville, Kentucky-based Humana. 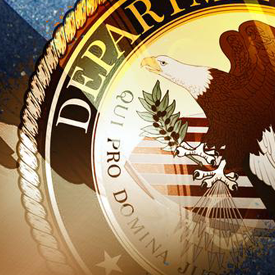 Anthem, in a statement, said it was fully committed to challenging the DOJ action in court but would remain receptive to efforts to reach a settlement with the Justice Department. Health care costs continue to be the No.1 cause of bankruptcies in the United States, and this is especially true among the elderly. A good, solid, compatible health care plan that works with Medicare can go a long way toward making sure your clients’ retirement years work out the way they, and you, have planned. Aetna and UnitedHealthcare have announced their 2017 Medicare Advantage expansion counties. Call 800-998-7715 for details. A growing number of Medicare beneficiaries receive their care through HMOs and PPOs, known as Medicare Advantage plans; yet, little is known about the size and scope of the provider networks available to beneficiaries enrolled in these plans. Beneficiaries enrolled in Medicare Advantage plans can face significant expense if treated by an out-of-network provider, except in emergencies. 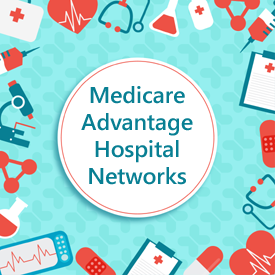 On average, Medicare Advantage plan networks included about half (51%) of all hospitals in their county. 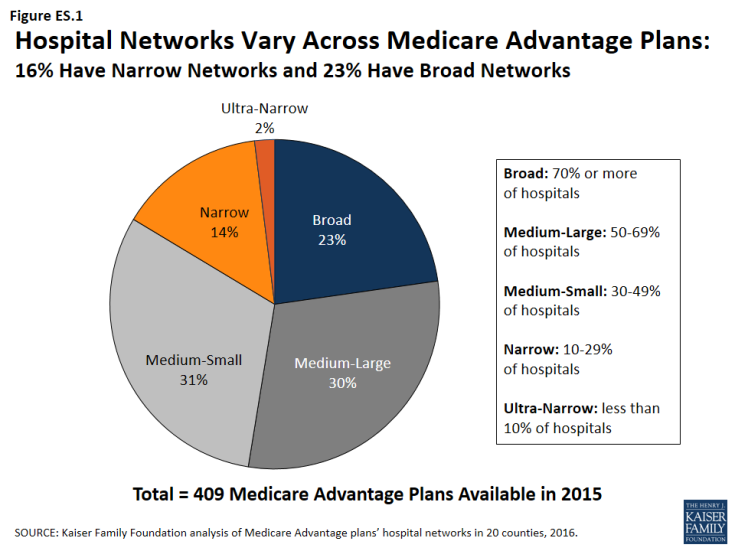 Almost one-quarter (23%) of Medicare Advantage plans in our study had broad hospital networks in 2015. About one in six plans (16%) had narrow or ultra-narrow networks (Figure ES.1). In 9 of the 20 counties studied, none of the plans offered in 2015 had a broad network of hospitals within that county (Clark, NV; Cook, IL; Davison, TN; Harris, TX; Jefferson, AL; King, WA; Los Angeles, CA; Pima, AZ; and Salt Lake, UT). People on Medicare often say that having access to specific doctors and hospitals is a high priority when choosing their Medicare Advantage plans. Yet, plan directories are often riddled with errors, omissions and outdated information that makes it difficult and sometimes impossible to tell which hospitals are included in-network – a finding that emerged over the course of this study. Creating networks of providers is one of many strategies available to insurers to help control costs and manage the delivery of care. But narrower networks may also limit consumers’ access to certain providers or increase costs for care obtained out-of-network. For Medicare Advantage enrollees who place a high value on having access to a particular set of providers, or a broad range of providers, the findings underscore the importance of comparing provider networks during the Annual Election Period – a task that is easier said than done.